Sales can only be held with a deposit and a contract, otherwise all sales are on a first come, first serve basis. Taxes not included. Terms available. 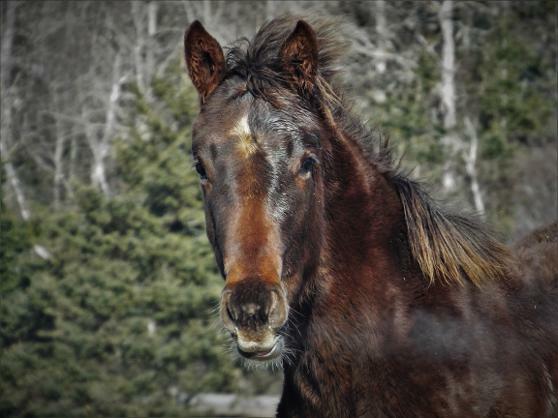 2018 liver chestnut Hanoverian filly. Very interesting for both breeding and sport. Expect her to finish around 16.1hh. Beautiful type, three very strong gaits, and a fabulous brain that is personable and very receptive to new things. 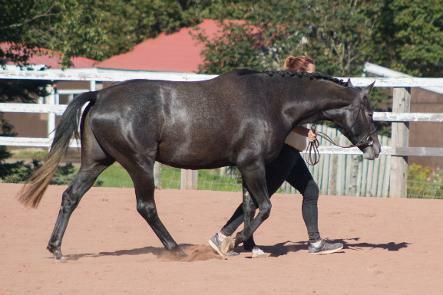 States Premium Dam that has produced two FEI offspring and multiple amateur friendly dressage horses. 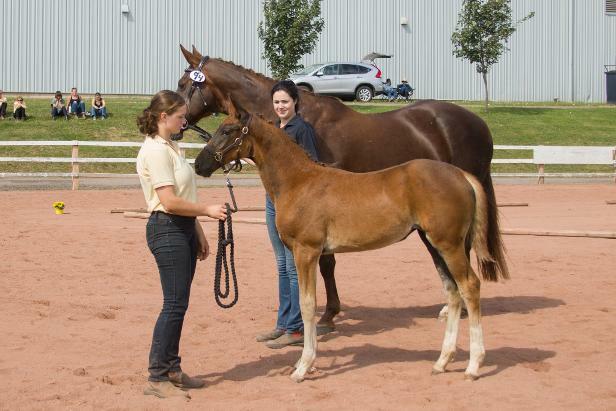 2015 Hanoverian gelding born June 24th. Chestnut with blaze/white chin, and three stockings. This light-footed beauty is a substantial fellow. Expect him to finish around 17hh. 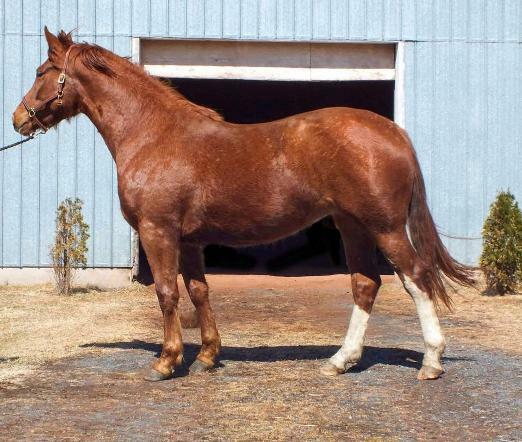 Currently stands 16.2 1/2hh. He is going to turn heads with his look at me presence!! 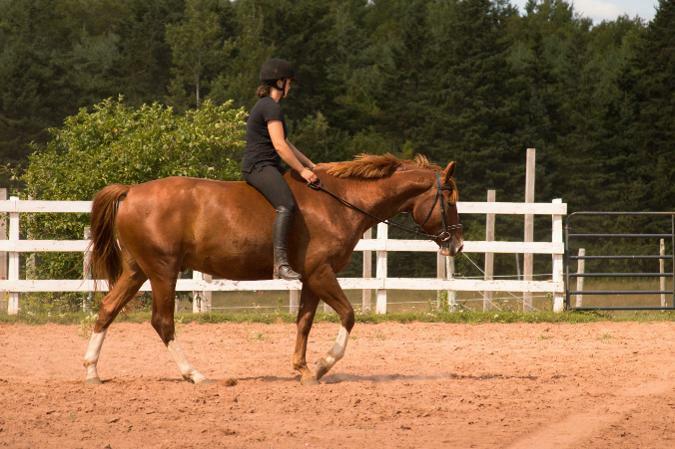 He has the quietest canter you could ask for that happens to be incredibly adjustable. Equitation, hunter, or jumper prospect. Very nice form over a fence with even knees and lots of power. Has 30 days undersaddle and is going wtc. Has just started hacking out. 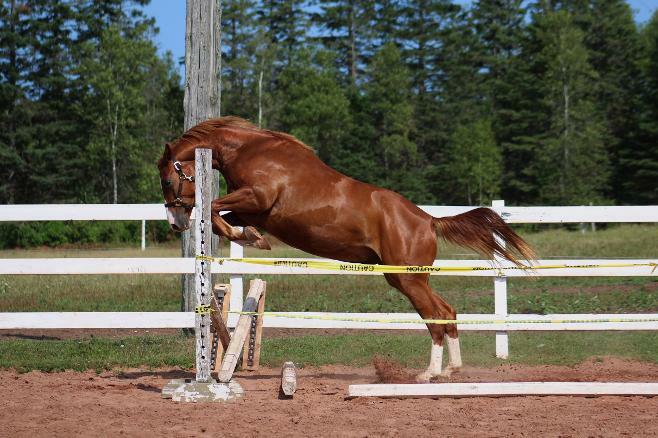 2016 Chestnut Hanoverian mare. 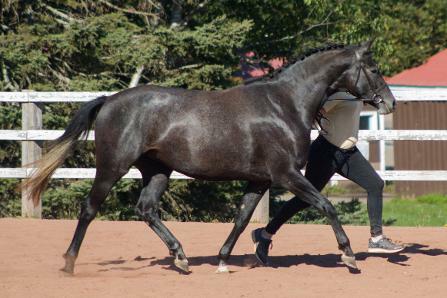 Dynamic with presence and the movement to be a very interesting dressage or eventing prospect. Confident disposition. Expect her to finish around 16.1hh. Fun, active mind. Has matured well over the winter both physically and mentally. Is the first one to greet you in the field and will follow you around like a lab lol. Priced: 11,500 plus tax. Price reflects having had a small chip removed from her left hock. Very sound and given an excellent prognosis for sport. Ready to start this spring! 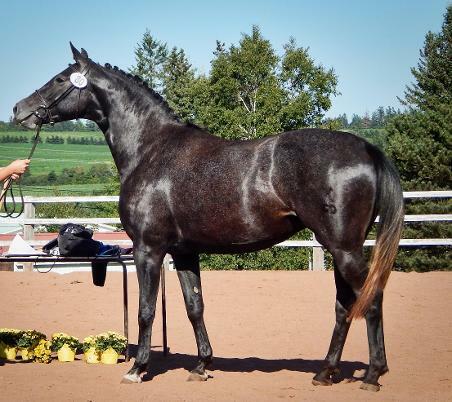 2015 Hanoverian mare. Grey. Fantastic movement and disposition. 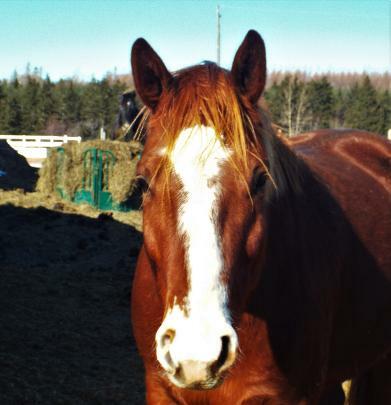 This mare is lovely to work with and has such presence. Would be the ideal horse for a petite dressage rider. Very dual-purpose lines, this filly can jump! Could be directed at most disciplines with her willingness to work and athleticism. Can't say enough about the quality of mind this young mare has, she is a special treat. Currently 15.2hh+, expected to finish 15.3-16hh. Lightly backed, took it all in stride. Comes with a breeding to Dauphin for 2019. Inspected into the Main Studbook on September 1st with an overall score of 7.0! Priced at 21,000 CDN plus tax.